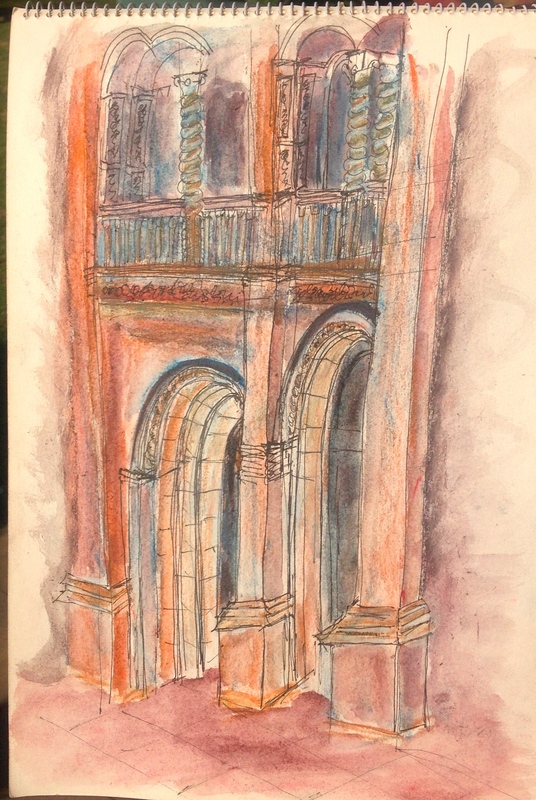 Working from the architectural features of The V & A building itself and the architecture section of the museum’s collection this course will give you a full understanding of the methods used to show perspective in architectural drawing (building drawings). 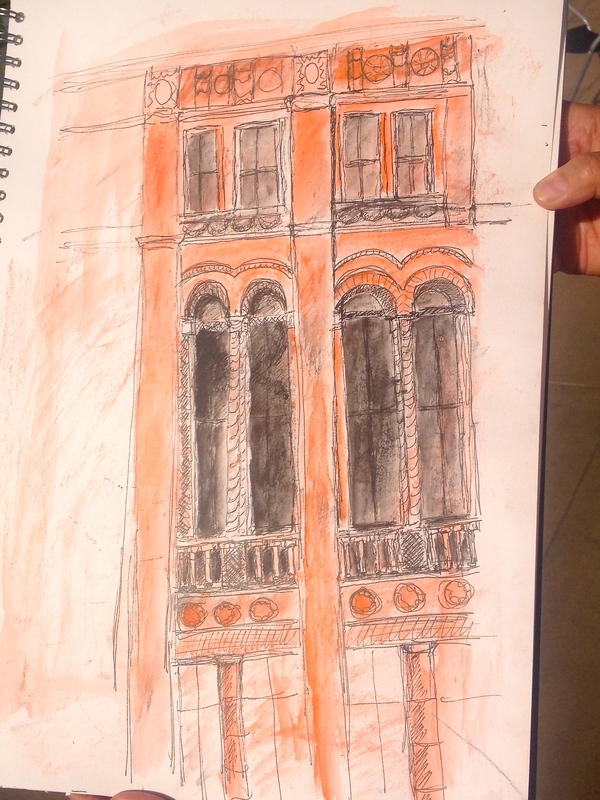 We will be working with a range of materials including drawing pen and wash, watersoluable coloured pencils and graphite. The focus will be on helping you to see form and shade and capture both photorealistic realism and impressionistic similarity. 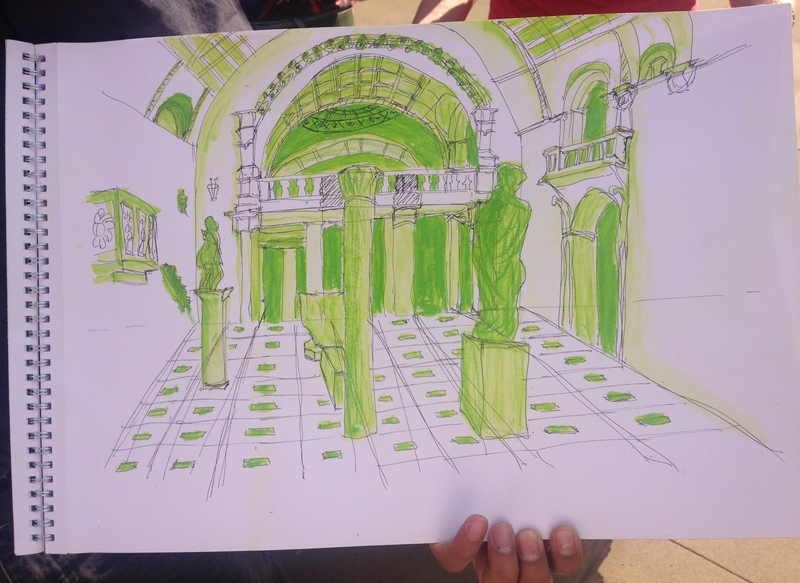 Knowing how to draw perspective is a great sketching skill to have. To see dates and book a place on this course click here. 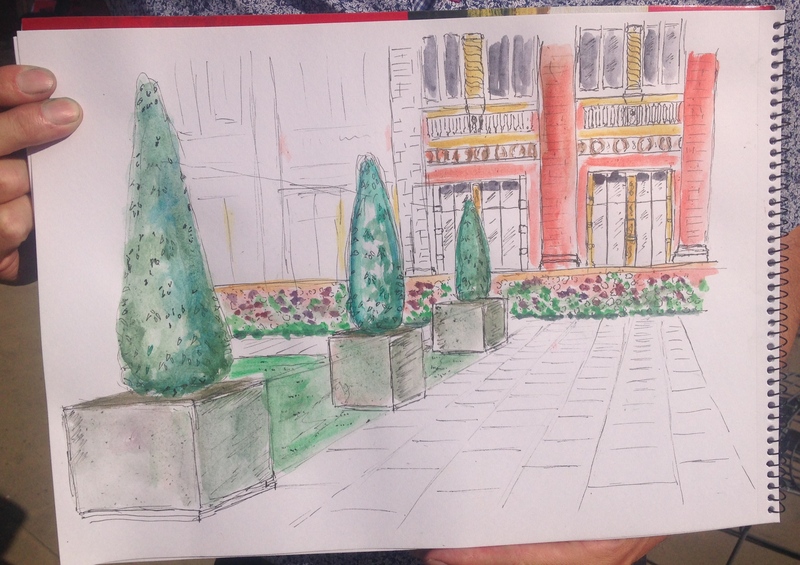 Please bring an A3 sketchbook with you to use on the day at the victoria and albert museum.